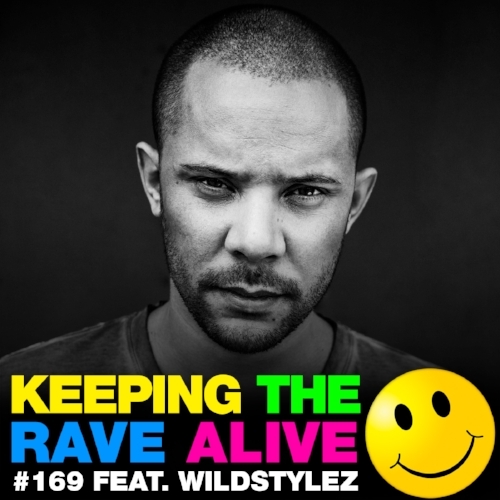 Heavy-weight hardstyler Wildstylez joins Kutski on the show this week for his KTRA debut to celebrate the launch of his brand new album 'Lose Control!' Kutski sets this up with the usual 360 degree spectrum of the harder styles from Argentina hard electro through to underground crossbreed from the UK! !